The very first of the Green Hill snapbacks are officially out! 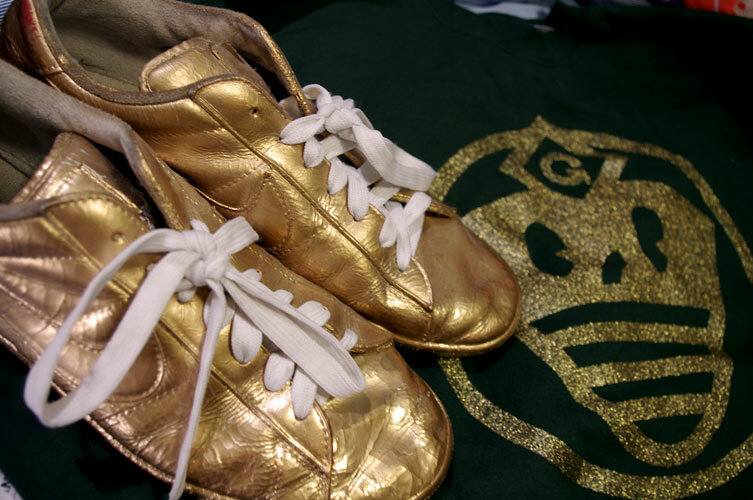 There are 4 colorways: Red&Black, Blue&Green/Silver, Green&Orange, & Green&Red/Yellow. These extra retro & comfy snapbacks with green on the bottom of the bills not only have a retro design with the Baby Ninja on the front, it also has an embroidered Green Hill on the back that looks just like the official Logo! Click on the pics to get to the page where you can own a hat of your own! These Red & Blue & Black Baby Ninja stickers will come out soooonnnnnnn. 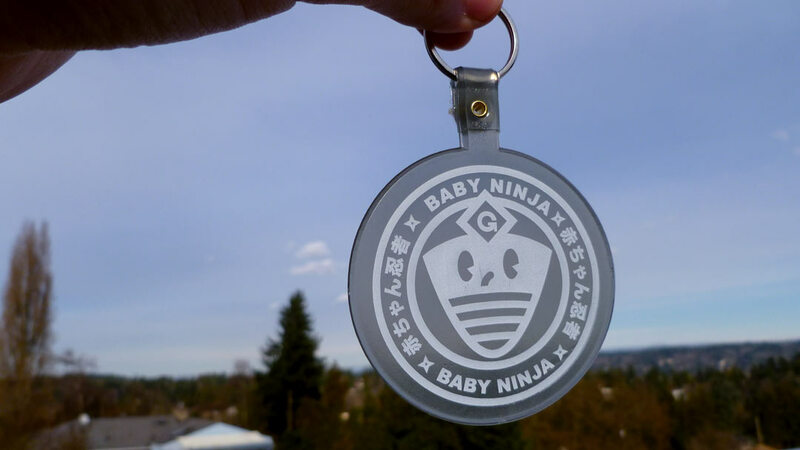 The Baby Ninja Keychains have just arrived & look great with the white ink on the translucent smokey grey circle. These will be available for purchase soon at The Green Hill website! New Yellow&White Baby Ninja out! The newest colorway before the Thanksgiving break is the Yellow&White Baby Ninja Crewneck. You can get it by clicking here or by clicking the link on the photo! 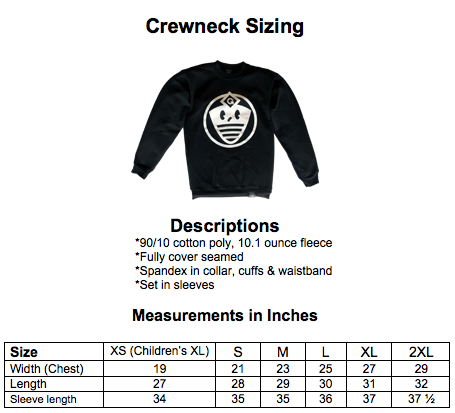 There have been many people inquiring a size chart for the crewnecks. I have now included a link on the website for the sizing like this image. 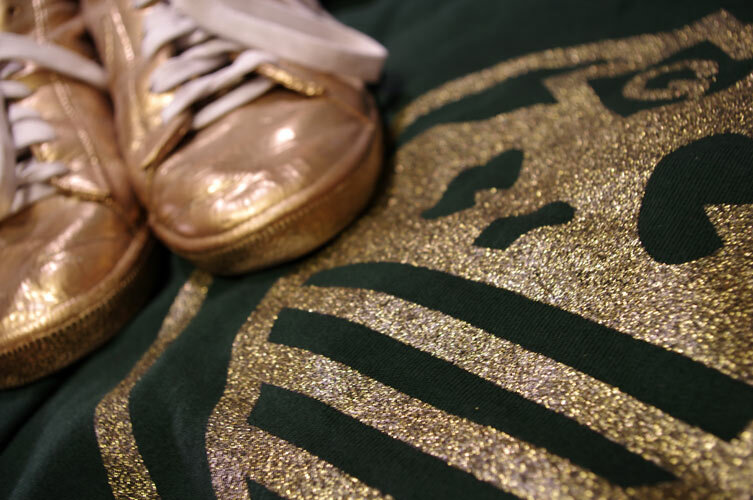 I’m sure you will enjoy the comfiness of a crewneck for this fall/winter!